I am STILL waiting to get the suggested edits from my publisher. I’m now being told thay should get to me. I’m continuing to find that the authoring business is tough for someone without much patience. The final manuscript is due be at the publisher on September 1…so August must be pretty busy. We’re wrapping up summer football at North Valleys High School where I am coaching the offensive line. We look kind of promising this year and I have the best group of offensive linemen to work with in maybe 10 years. The best part…all but one of them are juniors. I had a great conversation this week with George Contreras, a 40-year HS football coach, who has spent three seasons coaching in Europe. He pointed out some things I got wrong in my last post about football overseas. I’m working on setting up a Spring project somewhere is Europe. I’ll update this blog when I have the details. 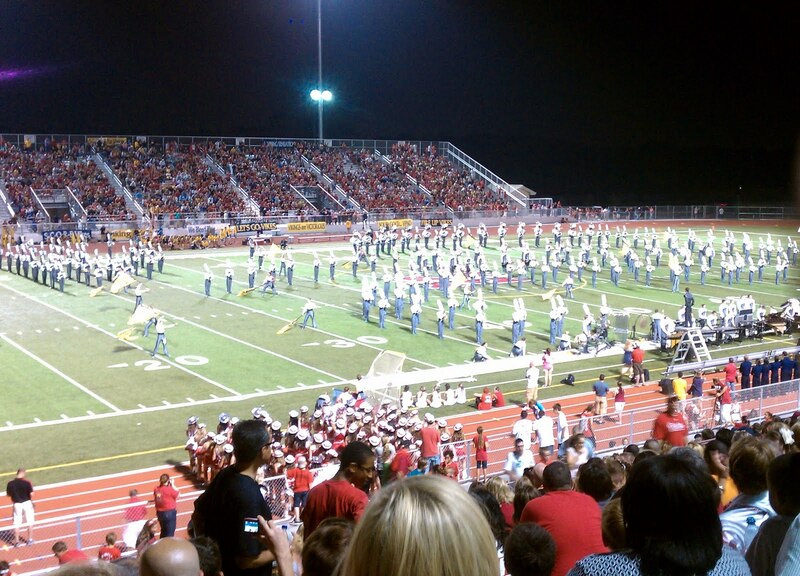 Finally, I’m looking forward to following, from afar, another season of Texas HS football. My list of teams to follow has gotten longer this season with Stamford coach, Wayne Hutchinson moving on to Lubbock Monterrey, his DC Mitch Mclemore heading the program at Junction, Throckmorton’s Mike Reed moving to 11-man ball at Henderson and La Marque’s Pete Gareri taking the Baytown Sterling job. Good luck to all my friends this season, I’ll be pulling for my original eleven Big and Bright teams and the others my coaching friends have moved on to.